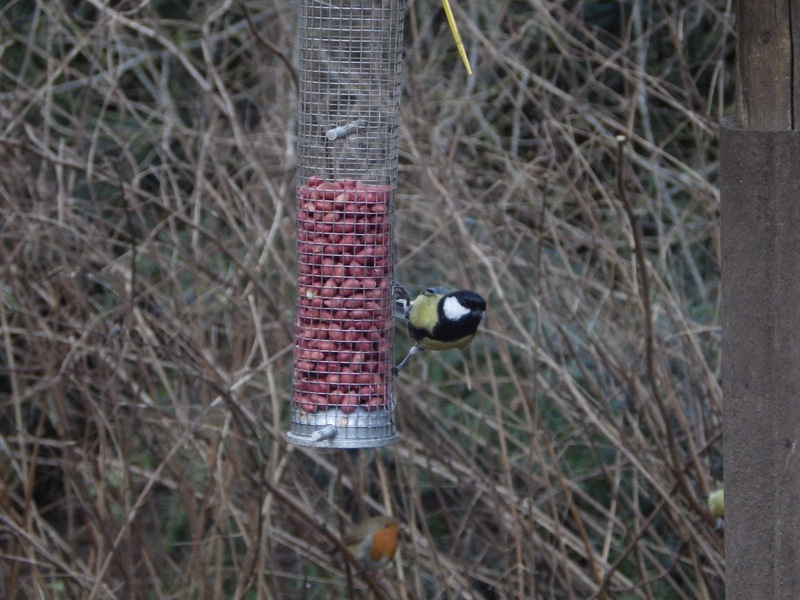 Why not have a go at The Big Garden Birdwatch this year? It is taking part on Saturday 26 and Sunday 27 January 2013. To take part you spend one hour at any time over the weekend noting down the highest number of each bird species you see at one time in your Garden or in a local park. You then have three weeks to submit your results to the RSPB either online at www.rspb.org.uk/birdwatch or by post. Last year almost 600,000 people took part across the UK and between them they counted more then 9 million birds! at the Staffordshire wildlife trust head quarters, Wolseley Bridges.